ABC Insulation & Supply Company in Gold River, California, has been providing quality insulation and great customer service to the Northern California area since 1976. Our services include commercial and residential insulation, retrofits, removals, and supplies. Our knowledgable Estimators will work with you to provide a custom solution for any of your insulation needs. 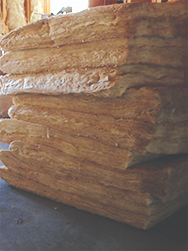 Insulation is both a required aspect to your building, as well as an investment in your comfort, property value, and energy efficiency. Here at ABC Insulation, we have what you need to keep your space comfortable, your energy bills affordable, and your building up to code. 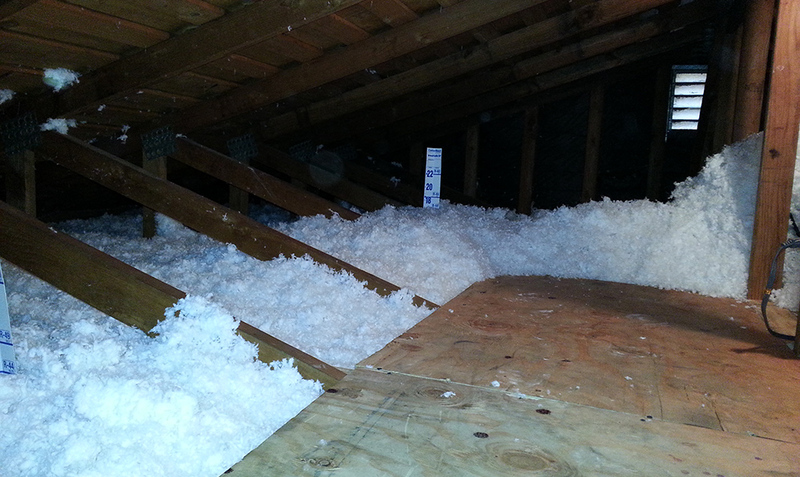 Contact our office today with any of your insulation needs.